This one-hour on-demand training event will give you insights into what motivates your patients to pay (or not) and the skills you should be training your staff to ensure they are communicating effectively with every patient for better connections, and better collections! 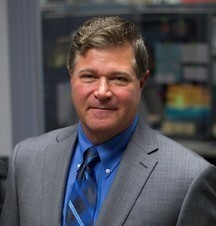 Mark joins the Meduit team from MedA/Rx where he worked as the Senior VP of Sales and Marketing. He has 30+ years of experience in the healthcare revenue cycle arena, including time spent working with Fair Isaac, Co. and First Data Corporation. Mark has trained countless healthcare professionals on people styles and effective communication at HFMA events across the country.